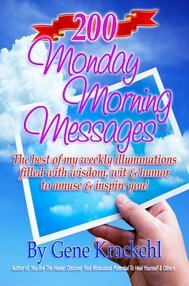 An inspiring book revealing the secrets of life, written to be left for the author’s grandchildren — and anyone else who wants to feel uplifted, enlightened, inspired and empowered. Click Here to See the Promotional Video! Click Here to Get Yours or to Read Sample Pages Now! 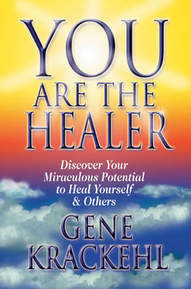 The original Award-winning Book that will teach you to become a Healer! Gene says this is the Best Version so far! 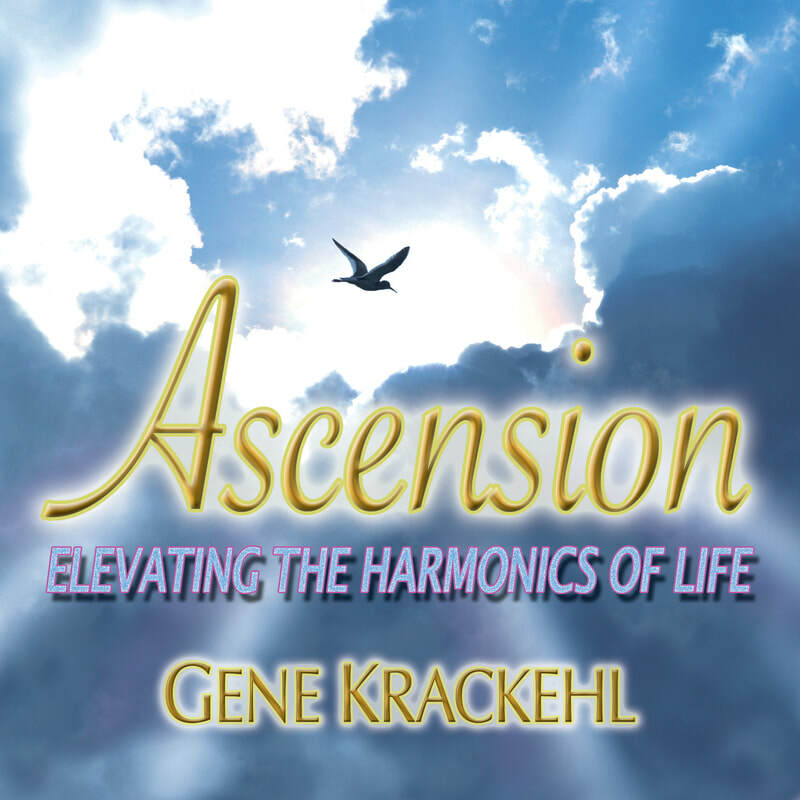 Gene's Latest eBook & also available in Print form! 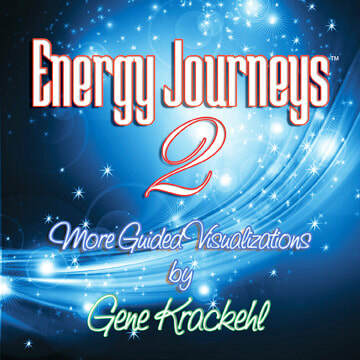 A Mystical Journey is Gene's newest release! bring you to the corresponding page. 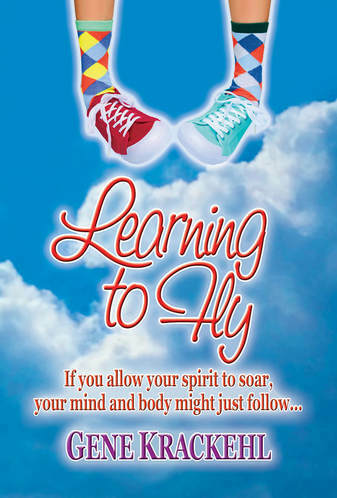 ​and begin your journey to discovering your own spirituality. If you have an iPad you can actually download free sample chapters too! 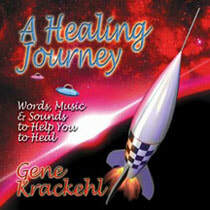 You can also listen to sample tracks of my CD's which are provided here. 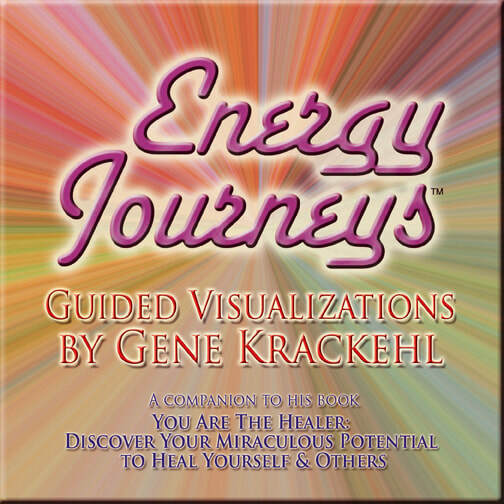 Each of the CD's have different purposes ranging from relaxation and gaining relief through guided visualizations, to battling "invaders" to your immune system. 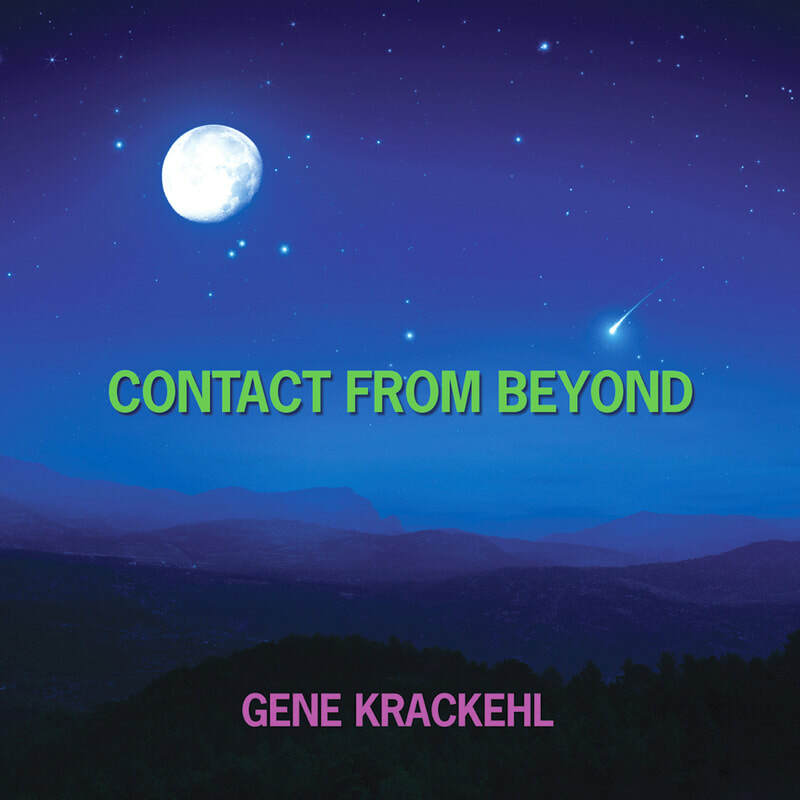 ​Please contact Gene if you'd like to order directly from him. I hope you will enjoy them with as much enthusiasm and pleasure as I had in creating them.